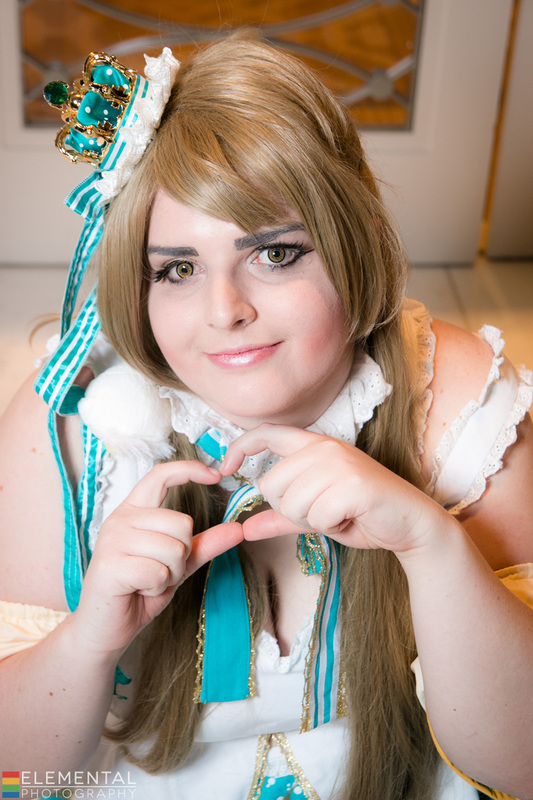 My name is Sarah Friese and I'm a cosplayer and photographer from Ohio, USA! After a lot of thought, I decided to start a Patreon! I thought that this would motivate me to create more original content both in the photography and cosplay departments! For those of you that support me, I hope that you find that this Patreon is mutually beneficial for both of us! Please bear with me for the first couple of months while I get my toes wet with Patreon and learn how to use this site! If you have any comments/questions/suggestions please feel free to message me! Thank you so much for reading this far, I hope that you'll continue to read on and support my Patreon if you so desire!! I first began cosplaying in 2014, when I went to my first convention as Envy from Full Metal Alchemist. The cosplay had more flaws than redeeming factors, but I had SO MUCH FUN that I didn't care. After that first convention I was instantly hooked! I knew I had found the hobby for me and I wanted to do it for as long as possible. 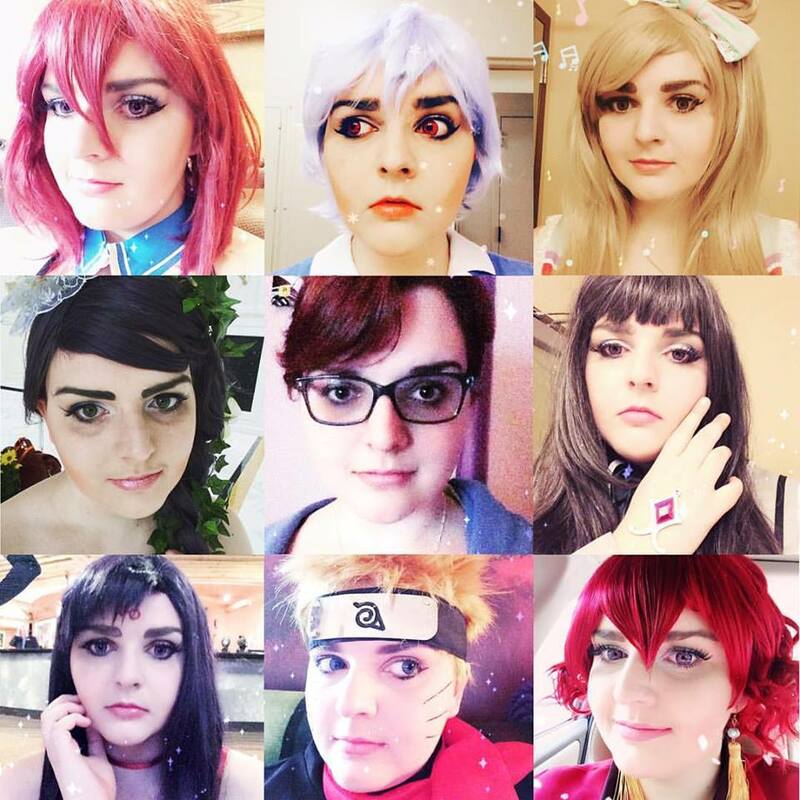 Throughout the years I have made dozens of cosplays (I don't have an exact count but it's more than 60 costumes) and been to various conventions all across the country! I have made so many wonderful friends through cosplay that I never would've met had I not gotten into the hobby. Cosplay has also helped me come out of my shell and find confidence in myself that I never knew I had. It means more to me than I can express in words, honestly!! I've been taking photographs since I've been able to hold a camera. I became serious about photography when I took my first darkroom photography class in college - I was instantly hooked! I soon found inspiration for my photography in my other passion - Cosplay! I wanted to document not only the memories of the good times I had with my friends at conventions, I also wanted to get pictures of the beautiful costumes you see at every convention. 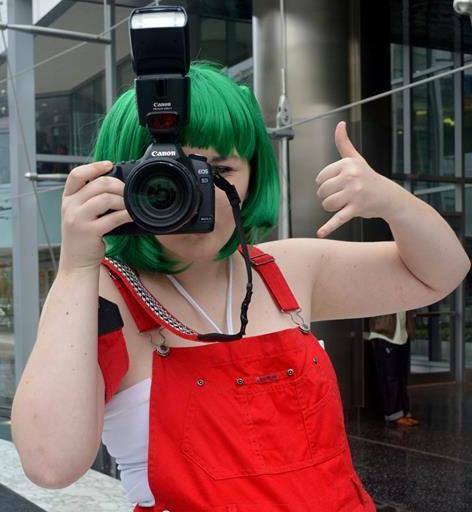 I started taking cosplay photographs at Youmacon 2013. I completely exhausted myself taking photographs but I had tons of fun! I knew instantly that this was the direction I wanted my photography to head in. You can view my entire photography portfolio HERE! The main goal of this Patreon is for me to become more active and learn more in the art of photography and cosplay! There is usually a "dry period" between conventions where I am not taking photographs and I would like to change that! Teaching others sewing and photography skills will also reinforce my own abilities and make me better! If this Patreon is successful, I would love to be able to open my own little photo studio in the future. It wouldn't have to be anything fancy - just a backdrop and some lighting - to focus more on non-cosplay photography and more on portraiture and artistic endeavors. All the money I receive will be going ONLY to my photography pursuits. For me, cosplay is merely a hobby - my real career goals lie in photography. That does not mean I will not post cosplay content, though! The money I receive will go towards equipment that I can use for both cosplay and photography! At the end of the day, this Patreon is for YOU, so whatever I can do to improve the experience for you the viewer is my number one priority!! Thank you so much again for reading (and possibly backing!) this, your support means the world to me! Photography credit: BonBon Photography, Potatokraken Photography, Elemental Photography. Access to Patreon Feed - My Patreon feed will include, but is not limited to: Selfies, WIPs, future convention and cosplay plans, and more! These posts will be either only available through Patreon or posted a few days before being shared on other social media sites. Priority Photoshoot booking - Be the first to get access to public or private shoots at conventions! A custom fansign for you in a cosplay of mine! A Instax (Polaroid) picture of your costume at the public/private shoot on the spot free of charge! Costume break-downs - complete breakdowns of costumes I have created! Photography editing tutorials - Step-by-step tutorials of simple photography editing techniques! A MONTHLY print of either my photography or me in cosplay - you choose! An Instax is a cute little polaroid-style camera that would allow me to take personalized polaroid selfies on for you! I plan to make personalized polariods part of one of the tiers, but I need the camera first! !